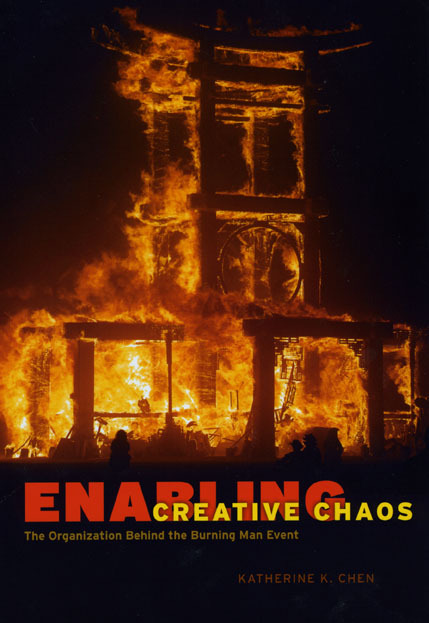 Enabling Creative Chaos tracks how a small, underfunded group of organizers transformed into an unconventional corporation with a ten-million-dollar budget and two thousand volunteers. Over the years, Burning Man’s organizers have experimented with different management models; learned how to recruit, motivate, and retain volunteers; and developed strategies to handle regulatory agencies and respond to media coverage. This remarkable evolution, Chen reveals, offers important lessons for managers in any organization, particularly in uncertain times.